There are many reasons to get moving when you are 50+ years young and Arbutus Ridge Residents are a testimony to this. In fact, exercise is the key to staying strong, energetic, and healthy as you age. Exercise can energize your mood, relieve stress, help you manage symptoms of illness and pain, and improve your longevity, memory and overall sense of well-being. And it can even be fun, too, especially if you find like-minded people to exercise with. 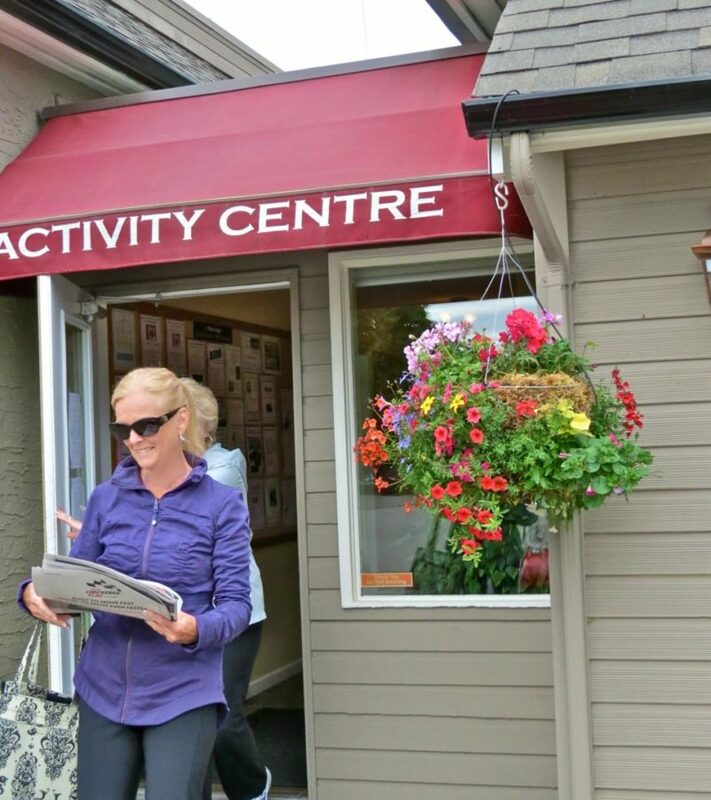 Arbutus Ridge is committed to the Active Lifestyle and there are endless ways to participate including organized and casual programs for Golf, Tennis, Hiking, Kayaking, Pickleball, Curling, Pole Walking and Fitness Classes for all fitness levels. Many programs are held within Arbutus Ridge. Some are offered through local nearby providers. Check out the following by clicking on the Sport.